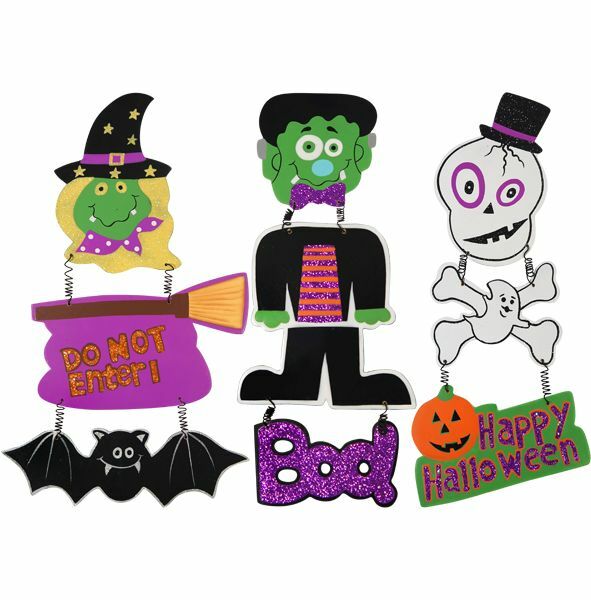 1 Hanging Halloween Decoration. Perfect for any Halloween Party! Only 1 Design. Please email style preference. Random Design Dispatched unless Specified.